Thermophysical properties from thin-films are becoming more and more important in industries for products such as, phase-change optical disk media, thermoelectric materials, light emitting diodes (LEDs), phase change memories, flat panel displays and of curse all kinds of semiconductors. In all these cases, a thin film gets deposit on a substrate in order to give a device a particular function. 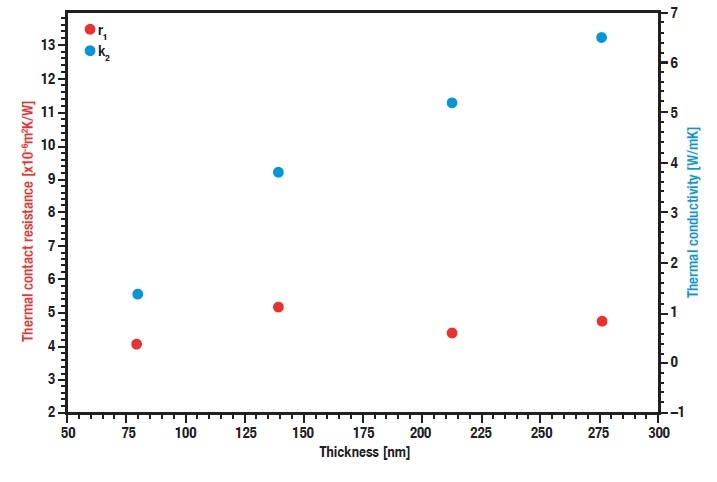 Since the physical properties of these films differ from bulk material, these data are required for accurate thermal management predictions. 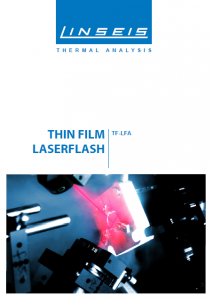 Based on the well established Laser Flash technique, the Linseis Laserflash for thin films (TF-LFA)now offers a whole range of new possibilities to analyze thermophysical properties of thin films from 80nm up to 20 μm thickness. 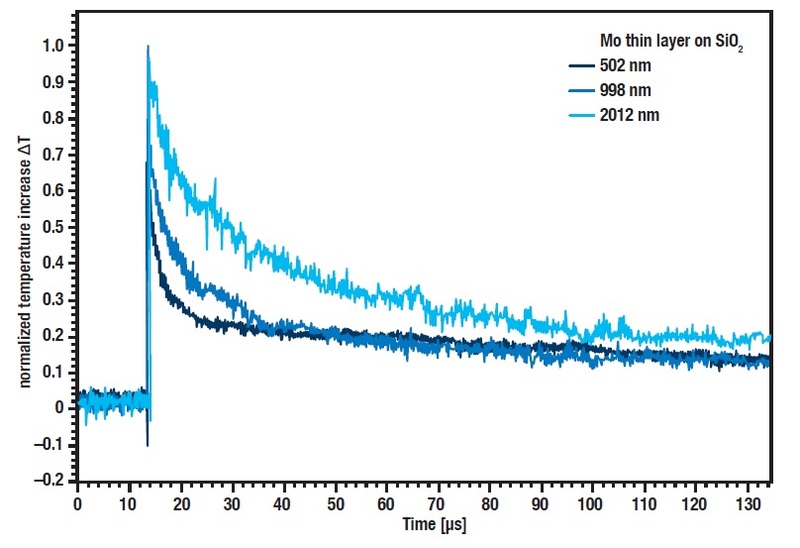 As thermal properties of thin layers and films differ considerably from the properties of the corresponding bulk material a technique overcoming the limitations of the classical Laserflash method is required: the “High Speed Laserflash Method”. The measurement geometry is the same as for the standard Laserflash technique: detector and laser are on opposide sides of the samples. Because IR-detectors are to slow for measurement of thin layers, detection is done by the so called thermoreflectance method. The idea behind this technique is that once a material is heated up, the change in the reflectance of the surface can be utilized to derive the thermal properties. 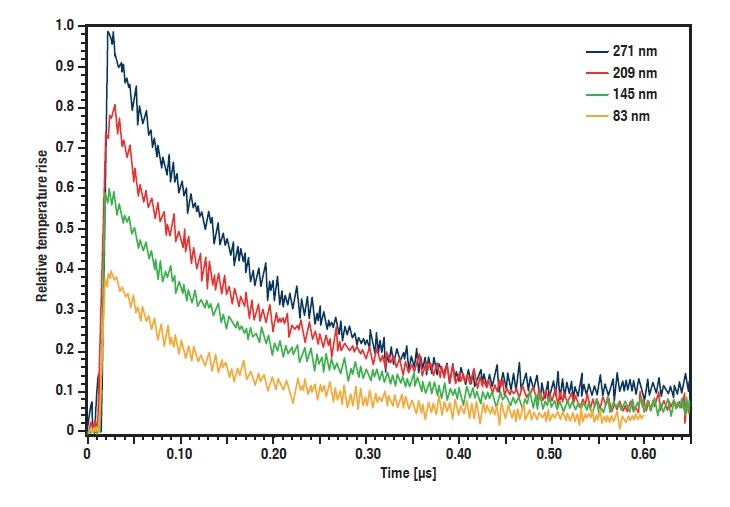 The reflectivity is measured with respect to time, and the data received can be matched to a model which contains coefficients that correspond to thermal properties. 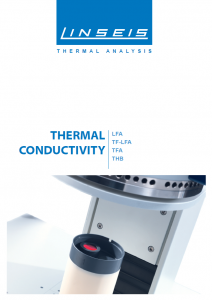 The Time-Domain Thermoreflectance technique is a method by which the thermal properties (thermal conductivity, thermal diffusivity) of thin layers or films. The measurement geometry is called “front heating front detection (FF)” because detector and laser are on the same side of the sample. 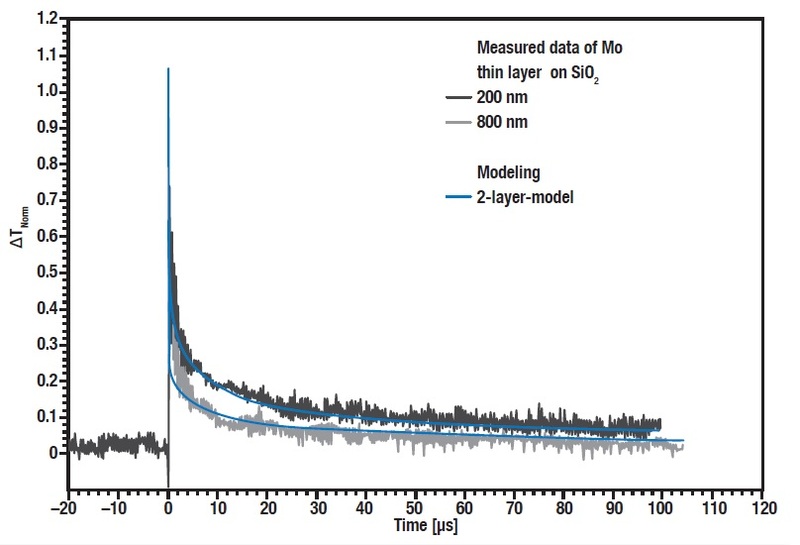 This method can be applied to thin layers on non-transparent substrates for which the RF technique is not suitable. Of curse both methods can also be implemented in a single system to combine the advantages of both. 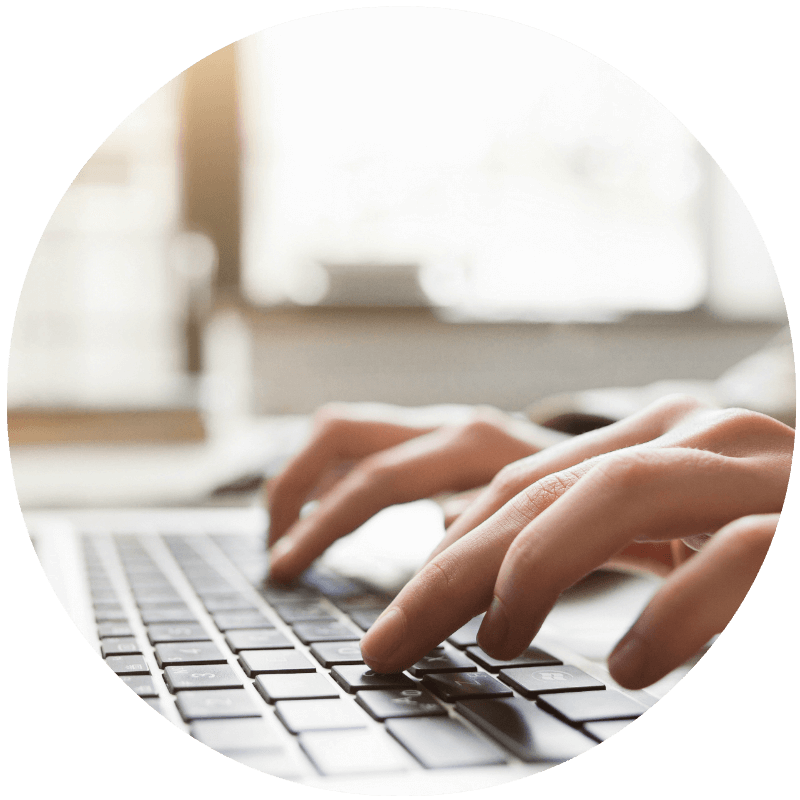 All thermo analytical devices of LINSEIS are PC controlled, the individual software modules exclusively run under Microsoft® Windows® operating systems. The complete software consists of 3 modules: temperature control, data acquisition and data evaluation. 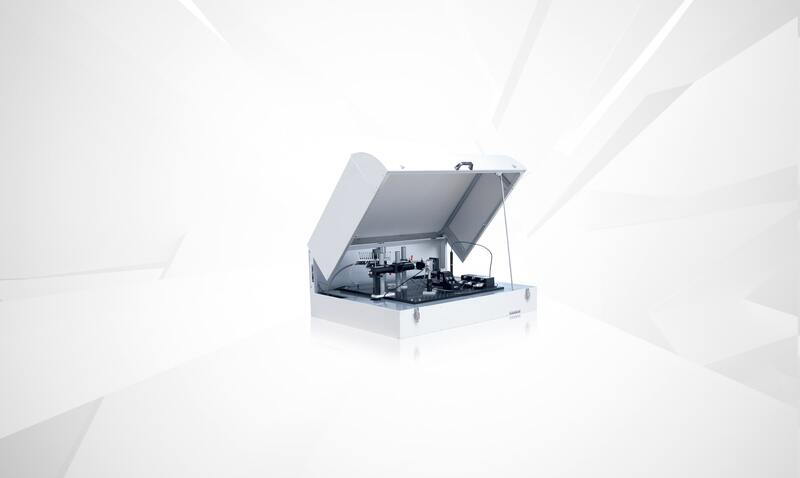 The Linseis 32 – bit software encounters all essential features for measurement preparation, execution and evaluation, just like with other thermo analytical experiments. Easy and user-friendly data input for temperature segments, gases etc.